Continuing the tradition, we are here again to open ourselves up to your judgement and fury. We count down our top 7 games that dominated our minds and hearts and our gaming machines’ clockspeed. Fighting games are always forgotten in these lists because of the nature of the dispersed and inconsistent satisfaction derived from such a format. 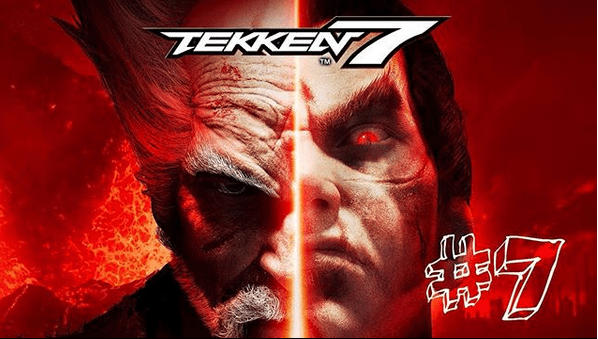 But Tekken 7 is arguably the best revival of a beloved franchise this generation. The hull of Arkane’s Dishonored formula is greatly apparent across Prey’s game design. 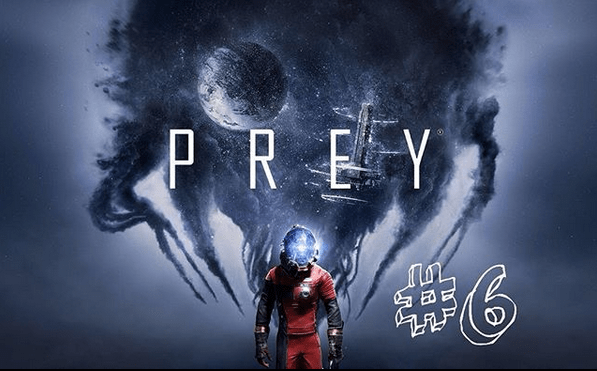 But the game systems and the world setting is where Prey becomes amongst the most innovative games of the year. Who says indie games are short-sweet experiences with no real depth of mechanics, well I did some time ago, until Spelunky shook my life (Vita). 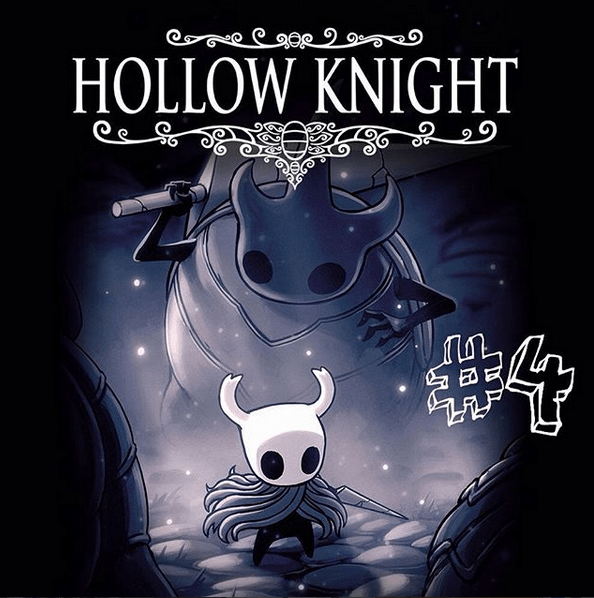 Enter Hollow Knight a 40+ hour game with no flaws whatsoever. It can get too difficult at places but I believe it has the most satisfying pay-offs to be had this year. Also White Palace has to be the bravest, most memorable level of 2017. 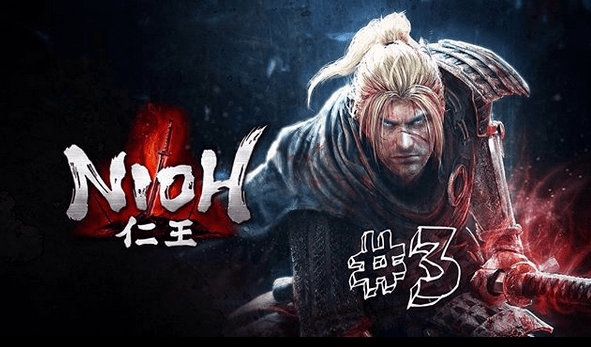 My biggest complaint with Nioh is its absurdly low co-op player count of 2 while its Soulsborne brethren revel in 3 (sometimes 4 and even 5) player co-op. The inability to play it within our Soulsborne gang, did make it a lesser gaming experience but played alone: Nioh is a fearless game. Every bit as tense as Souls games come and every darn bit as cunning. 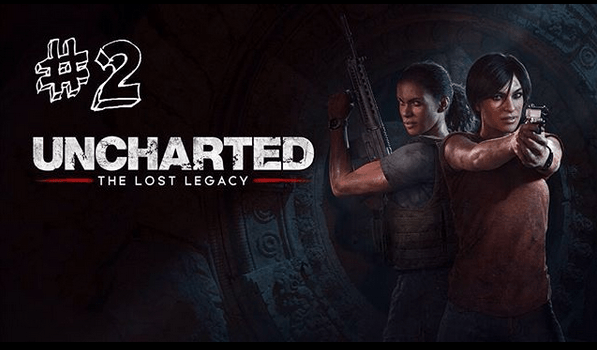 For someone who had held the opinion that the Uncharted series has been hyped-beyond-proportions, I had little hopes of Lost Legacy knocking my socks off. 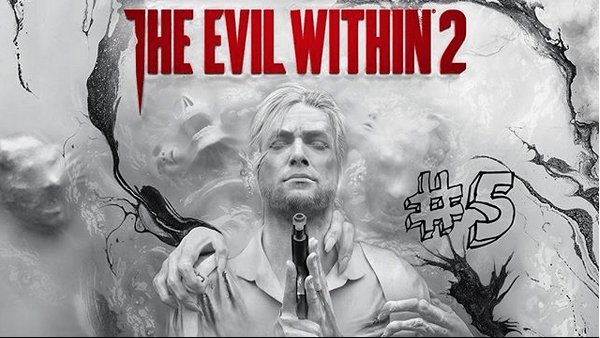 But boy wasn’t this something really special… With a smaller yet eclectic cast, much more emotional backstory beats and climbable Ganesha statues it had everything that the Uncharted games have done well in the past but crafted to perfection – and most importantly – with much restraint. 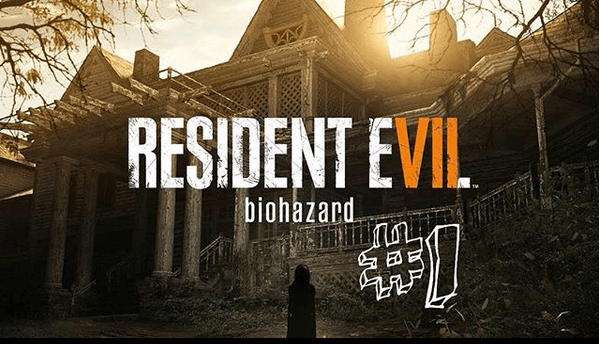 A shift is perspective (3rd to 1st) was enough to make ‘Resident Evil great again’. As much as I believe that the above statement is true, it also doesn’t do justice to the many other thing that the game does superbly. Like the family of characters that inhabit the House, the escalating haunt when revisiting older locations and the sense of geography. The game is a result of much tact and the need to craft places that feels lived-in and subsequently wrecked by havoc.